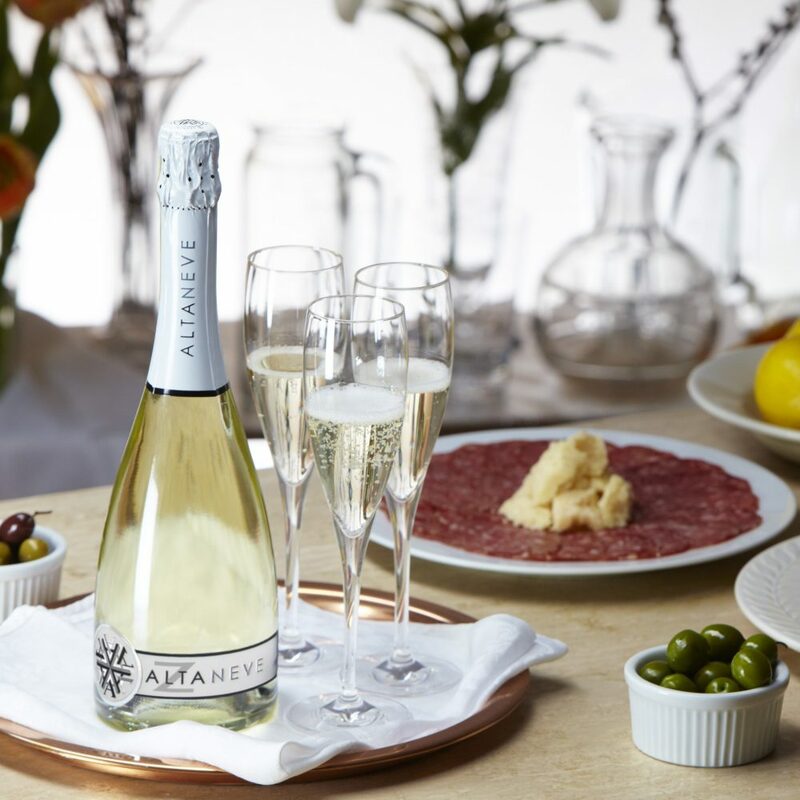 Altaneve presents American wine lovers their first opportunity to experience ultra-premium Italian sparkling wine that, until now, has only been available in Italy. 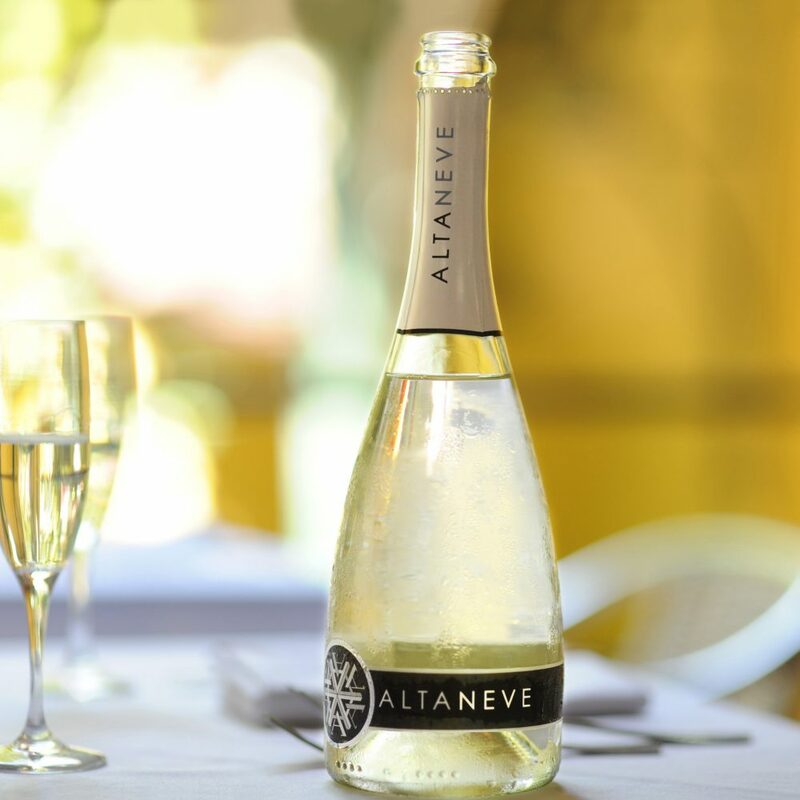 Altaneve Prosecco presents American wine lovers their first opportunity to experience ultra-premium sparkling wine that, until now, has only been available in Italy. 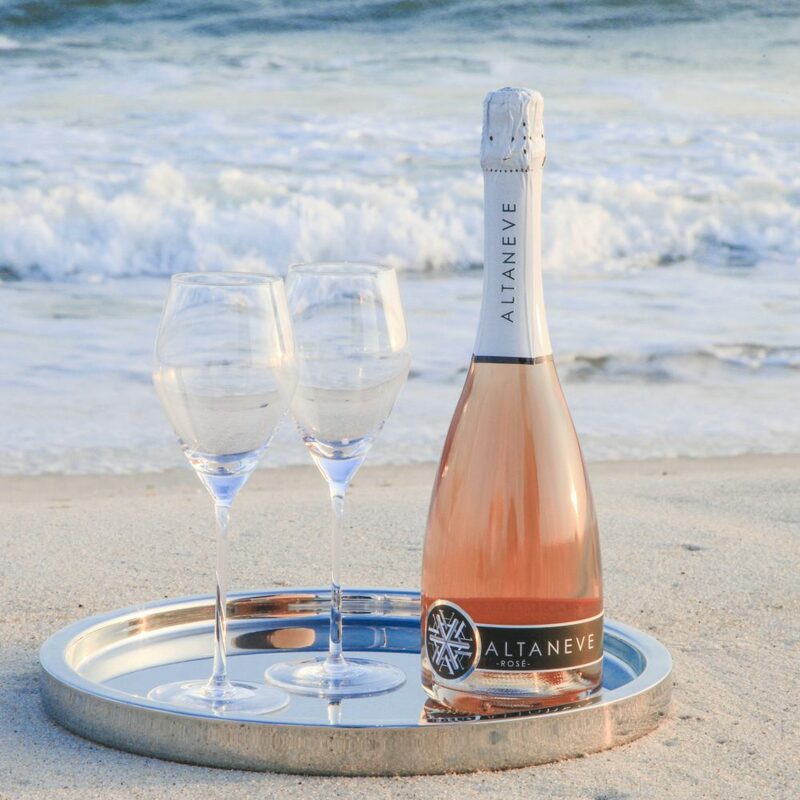 Altaneve Rosé has a lovely pink color and a wonderful, full flavor that is both delicate and intense, with a lively bouquet of fruity and floral notes. Altaneve Z is a very limited production wine that we hand-harvest on one of the oldest vineyards in Valdobbiadene. Perfect for parties or private collections, our Altaneve Prosecco and Altaneve Rosé are available for purchase in the larger 3-liter bottles called Jeroboams. * Clicking BUY NOW will redirect you to (our online distribution partner) to easily complete your order. 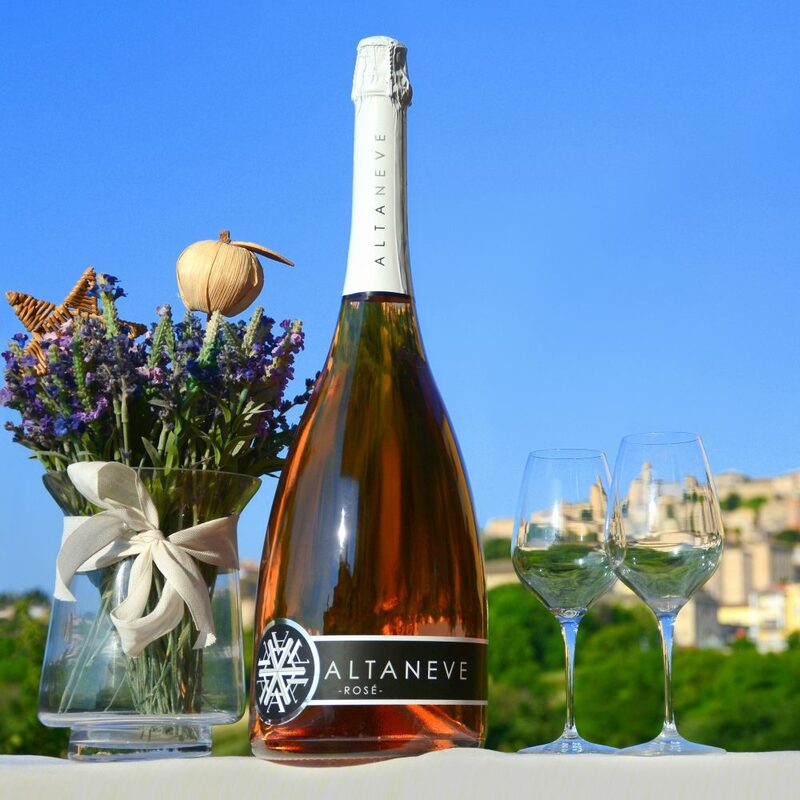 Perfect for parties or even private collections, our Altaneve Prosecco and Altaneve Rosé are available for purchase in the larger 3-liter bottles called Jeroboams.